Welcome to Morro Shores Inn & Suites featuring new craftsman style exterior with a warm, inviting coastal décor interior with modern, stylish amenities and furnishings. Awaiting you is a beautiful courtyard with a four tier water fountain and sitting area allowing our guests to mingle outdoors. A selection of suites and deluxe rooms are furnished with pillow top mattresses and amenities including: 32" LCD HDTVs, high-speed Internet, minibars with refrigerators and microwaves, irons, ironing board and hairdryers. An indoor spa is also available for all of our guests to enjoy and relax in. 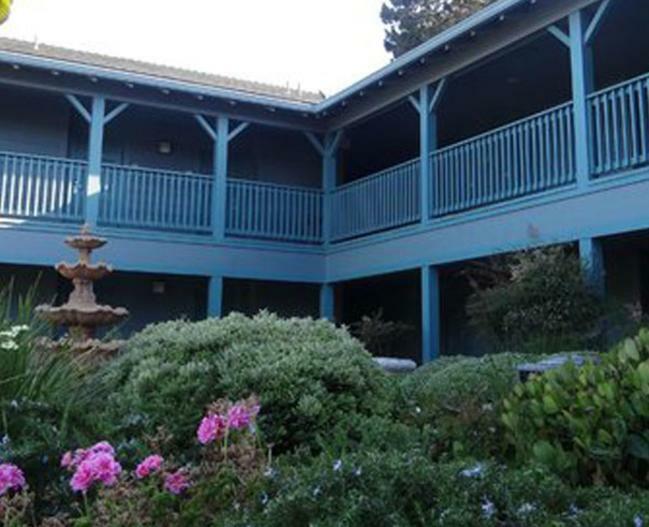 All guest rooms have balconies, some with Morro Rock or park views. 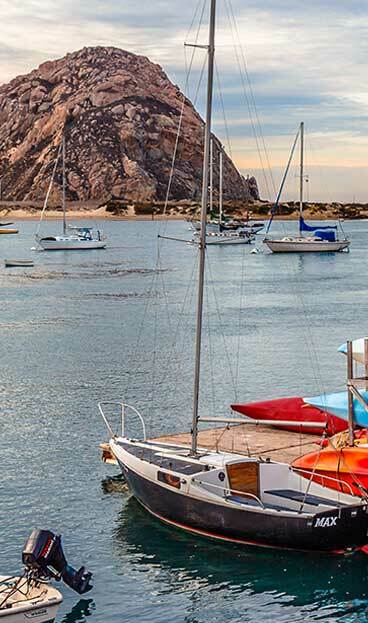 Relax in our comfortable, designer decorated rooms, knowing you're just steps away from the sandy shores of Morro Bay's beautiful serene beach, where you may watch a spectacular sunset! Our meeting room accommodates up to 35 people, making it a great place for a family or friends get-together. We are also next to the Leila Kaiser Park which has Bar-B-Que facilities and a sports field. 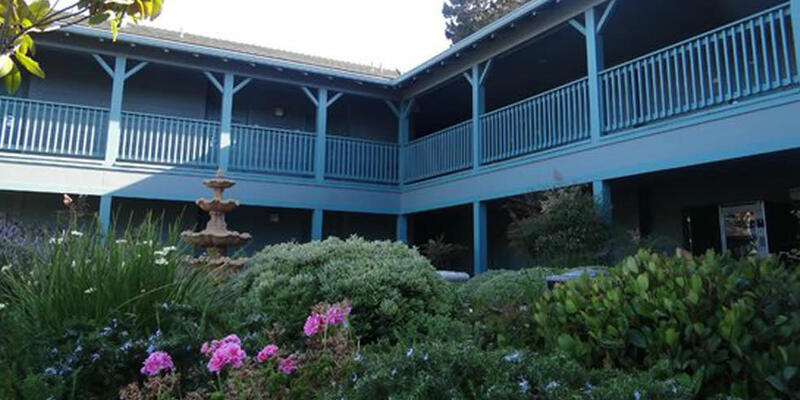 A very convenient stop just off the exit of the Pacific Coast highway and also only a block to the Pacific Ocean, and half a mile from downtown Morro Bay!